Seacliff Master Series homes are located in the West Huntington Beach area of Huntington Beach, California. 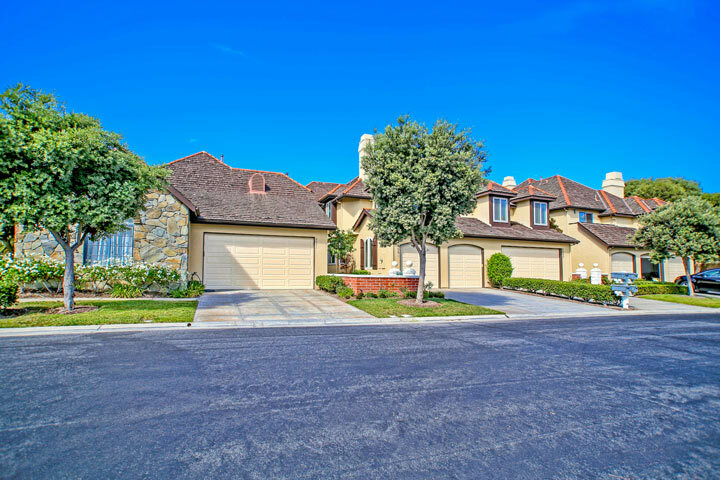 This is an upscale neighborhood situated in the 24 hour guard gated Seacliff community with two to five bedroom homes that range in size from 2,437 to 4,000 square feet of living space. The location is really ideal within steps to the Seacliff Country Club golf course and minutes to the beach. The interiors of these homes include vaulted ceilings, extra large master suites and outdoor patios. Below are the current Seacliff Master Series homes for sale and for lease in Huntington Beach. Please contact us at 888-990-7111 with questions regarding this community and any of the properties listed for sale here.